We're sending the biggest kid we know, Chris Patmore, to Neverland again this year. Last year was LeeFest’s first outing as a proper grown-up festival, but is clearly hanging on to its youth as it is returning with the Neverland theme again this year. 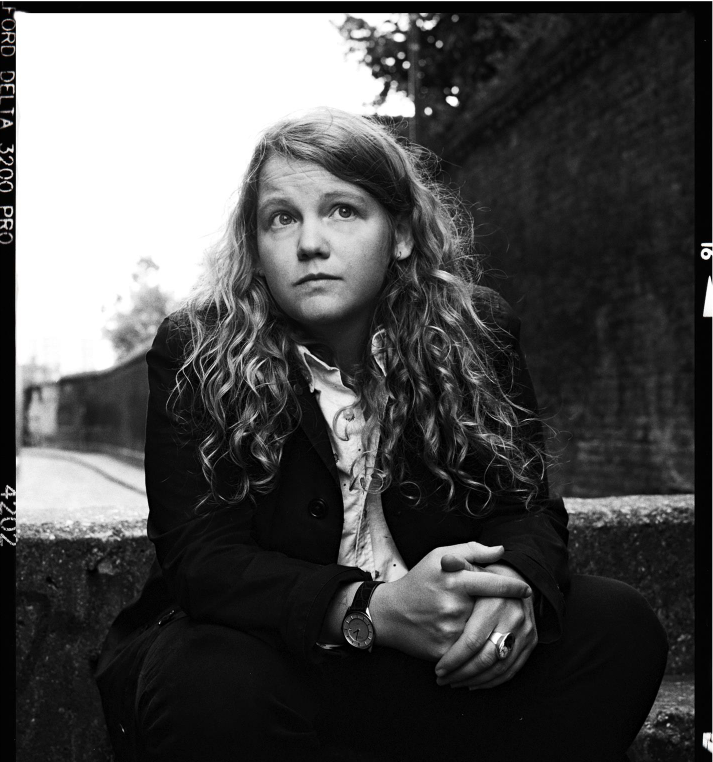 The festival has just released a new roster of artists including Thursday night’s headliner, south London poet, author and rapper Kate Tempest. She joins the previously announced Jake Bugg and Annie Mac. Following on from last year, which featured Loyle Carner and Ghostpoet on the opening evening, it seems that beat poetry is to be the order of the day. Some other names added to the list that we can highly recommend are Indian Queens, Kagoule, Shame, Superglu and Oxide & Neutrino. If the idea of Reading sends chills down your spine, then LeeFest, with its intimate size, emphasis on hot, new up-and-coming bands, and a real party atmosphere, is without doubt the best festival to attend within easy reach of London. LeeFest Presents The Neverland runs from 10-12/08. Tickets for the three days are £109 + fees which isn't the worst thing we've ever seen. Read what Chris thought and look at photos of what he saw at last year's LeeFest.